Turing's test has been much misunderstood. 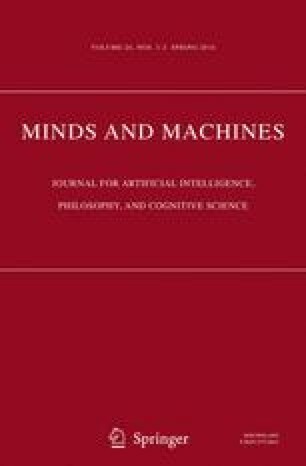 Recently unpublished material by Turing casts fresh light on his thinking and dispels a number of philosophical myths concerning the Turing test. Properly understood, the Turing test withstands objections that are popularly believed to be fatal.